Dentsu Aegis Network announced the acquisition of Bluecom Group (“Bluecom”), a leading e-commerce solutions provider in Asia Pacific. 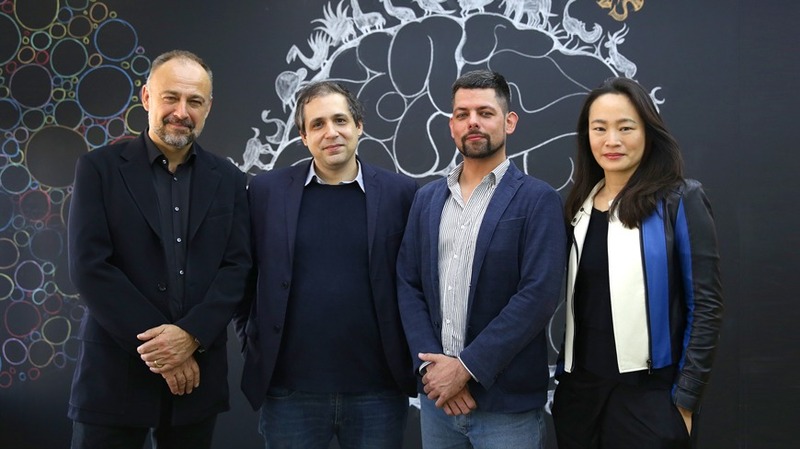 Bluecom will become part of Dentsu Aegis Network’s award-winning digital agency Isobar China Group and will be rebranded as “Isobar Commerce”, complementing the agency’s offering and strengthening the network’s position as a leading digital player in the region. The agency will join the 800+ commerce specialists across Isobar’s network in Americas, EMEA, Asia-Pacific. Established in 2012, Bluecom specialises in designing and implementing e-commerce consulting, platforms and solutions of multi-channel online stores for medium to large, international, B2B and B2C companies across Asia Pacific. It is the foremost player with major e-commerce platforms – Magento, Salesforce Commerce Cloud and SAP Hybris, serving as solutions partner for Enterprise Magento and silver partner of SAP Hybris. In addition, Bluecom is a service provider for the complete Salesforce suite and Omni-channel systems and premier solution partner of Salesforce Commerce Cloud. Headquartered in Shanghai, with regional offices in Singapore, Hong Kong and Ho Chi Minh City, Bluecom’s clientele spans Greater China, Japan, South Korea, Southeast Asia and Australia/New Zealand. Today, the company is home to more than 250 e-commerce experts. Patrick Deloy and Florian Legendre, Managing Directors of Bluecom, will join the Isobar leadership team to drive strategy and manage business development for Isobar Commerce in the region, reporting to Jane Lin-Baden, CEO of Isobar Asia Pacific.